While winter is blasting the middle Atlantic states we are enjoying a sunny day and its a little warmer. Today I am making soap. Calendula Soap and Lime Basil are the plan. Things do change when making soap. I have decided the worst part of making soap was getting everything in order. 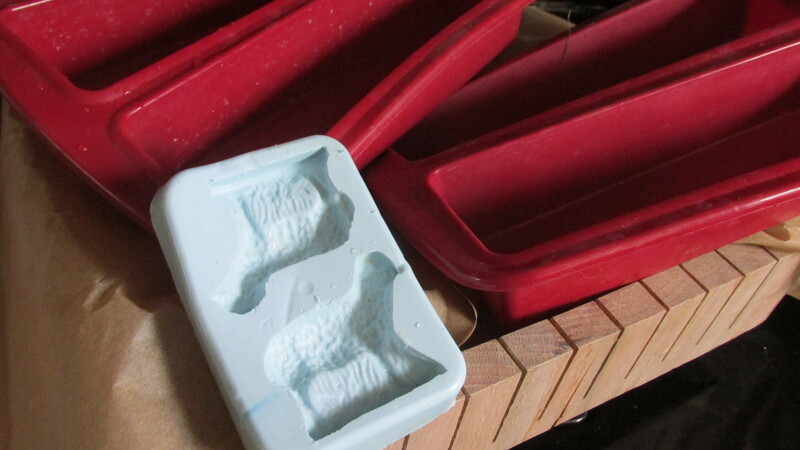 One of the molds has to be lined with paper the others are rubber and need to be washed. ALl the pots need to be washed after being stored away for the winter and ingredients measured. I am doing this all beforehand. WHich means that I can concentrate on making the final product. It has made the whole process easier. In a month to 6 weeks the soap will be ready to use. Yesterday I spent a good part of the day making a bunny out of wool fabric. It was a prototype of something I want to sell eventually. I had a pattern for a bunny and used that pattern. After bringing the finished product over to my son’s everyone was in agreement that the bunny looked more like a kangaroo than a bunny. I will redo the pattern with a rounder tummy and smaller legs. I used the heavy blanket material left over from the quilt. It was a perfect color but just too heavy to sew by machine. Much of my time yesterday was spent on hand sewing. I will look through my stash for some thinner material and that will cut some time. There still will be some time hand sewing and I do like doing that. 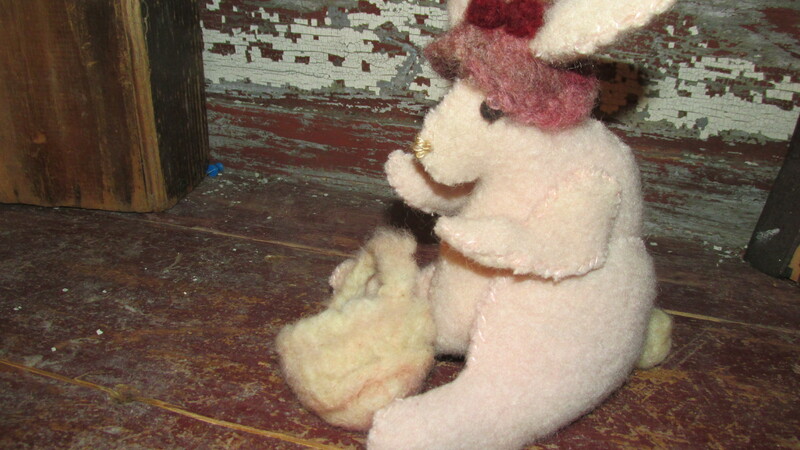 I will use the needle felted hat on this next one and I did make a basket but it came out too big. SO I will reduce the size of that. Once I get the pattern down it will take a lot less time to make them and I can sell them at a reasonable price. Yesterday while rearranging things I found this yarn. 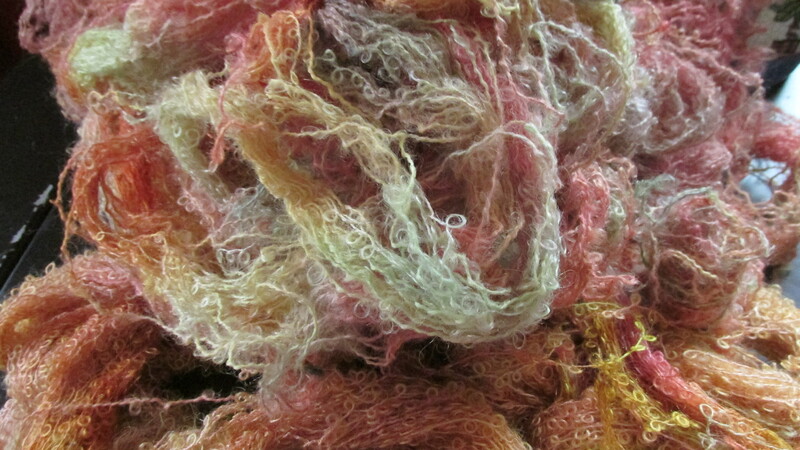 I had dyed it to weave scarves. I am now winding it up to sell this coming show season. I do love the colors. 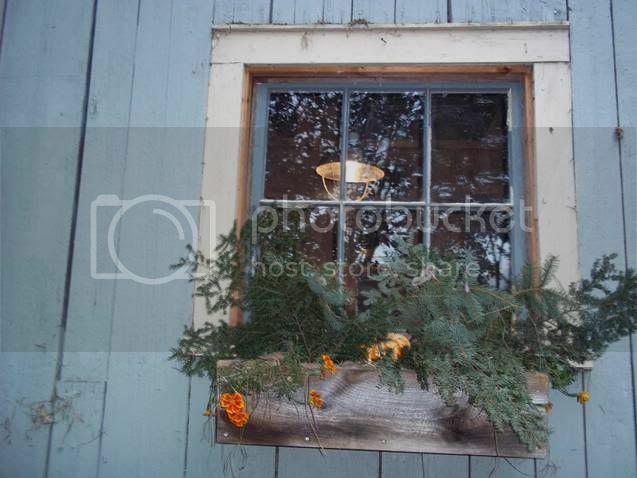 Many thanks for reading my blog today and I hope you day is wonderful.